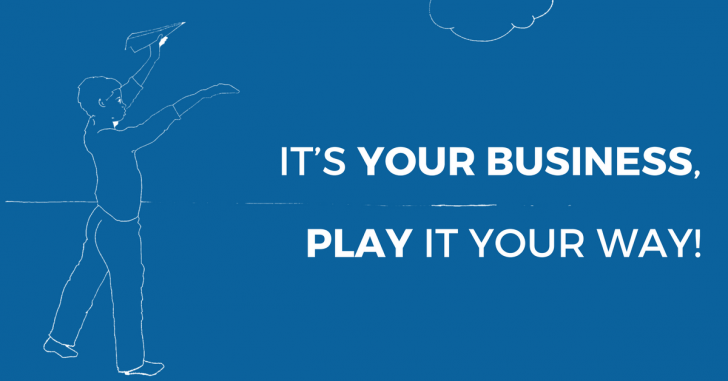 IT'S YOUR BUSINESS, PLAY IT YOUR WAY! SAPG Legal is catered to those who want to invest and work in the United States and Italy. 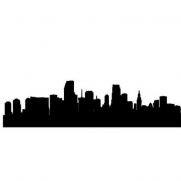 Our law firm consists of a highly-qualified team, able to guide the entrepreneur step by step during each phase of their transactions, thanks to 24 professionals and offices located in New York, Miami, Dayton, Rome, Milan and Verona. SAPG Legal deals with internationalization, generational transition and VISAS. These three concepts are becoming more and more decisive for the destiny of many Companies. Our law firm enables Companies to open branches abroad, manage cross border investments and globalization of production processes. SAPG Legal assists its clients in the negotiation and drafting of contracts for the exports of goods and services, as well as for raw material provision, functional for specific productions, on the international markets . Moreover, SAPG Legal assists those clients who want to make real estate investments and acquisitions abroad. 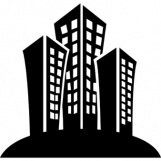 SAPG Legal assists clients make real estate investments and/or acquisitions abroad. We help Companies and individuals through the entire process. SAPG Legal assists its clients in the negotiation and drafting of contracts for the exports of goods and services, as well as for raw materials, master service agreements, on the international scale and market. Our law firm supports Companies open offices and start new businesses abroad, manage cross border investments and assists those seeking to work in the United States.